The Home You Need. The Life You Love. $600 off 1st Month with Approved Credit for Vacant Apartment Homes! 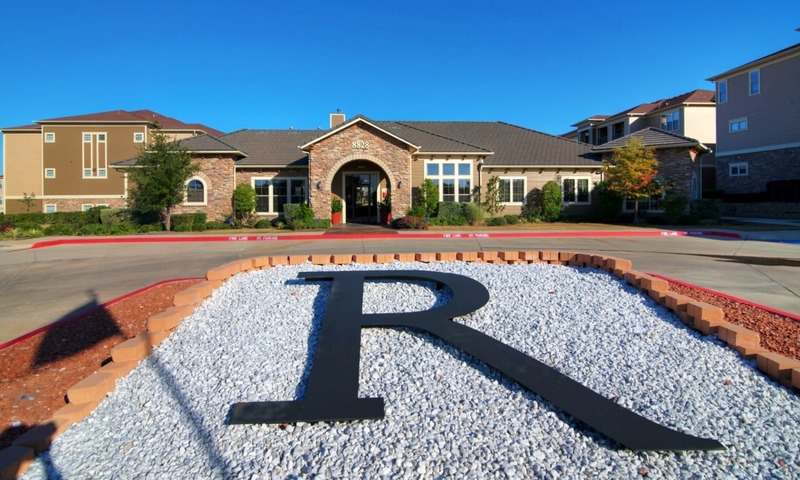 Our vibrant Texas community is wonderfully located in a quaint and quiet neighborhood of North Fort Worth. 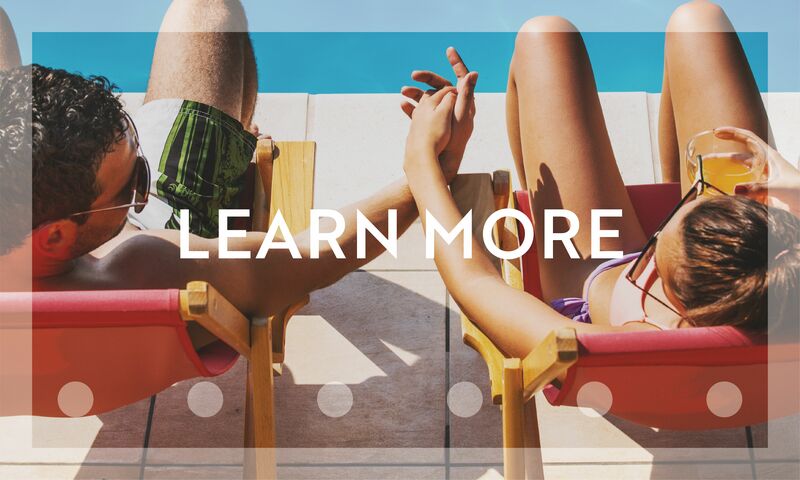 With easy access to I-35W, everything you need is at your fingertips. 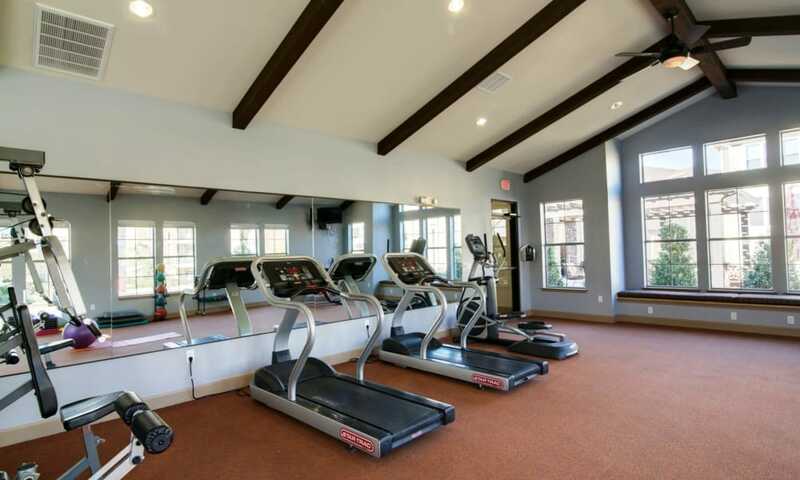 Riverside Villas offers our residents luxury living with high-end community amenities. 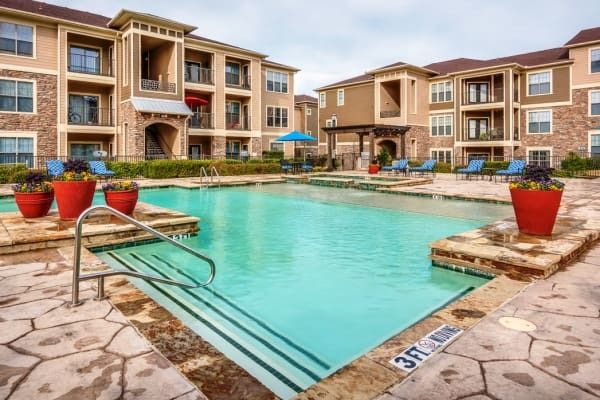 Our location in a quiet suburban Fort Worth neighborhood means you can get more for less! If you are looking for stylish apartment living that doesn’t take a chunk out of your pocketbook, look no further than Riverside Villas. 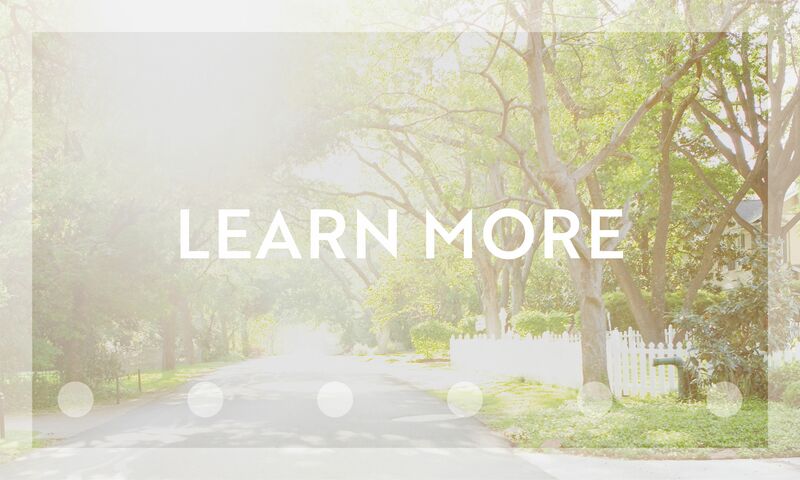 We invite you to explore our beautiful community in Keller, Texas. 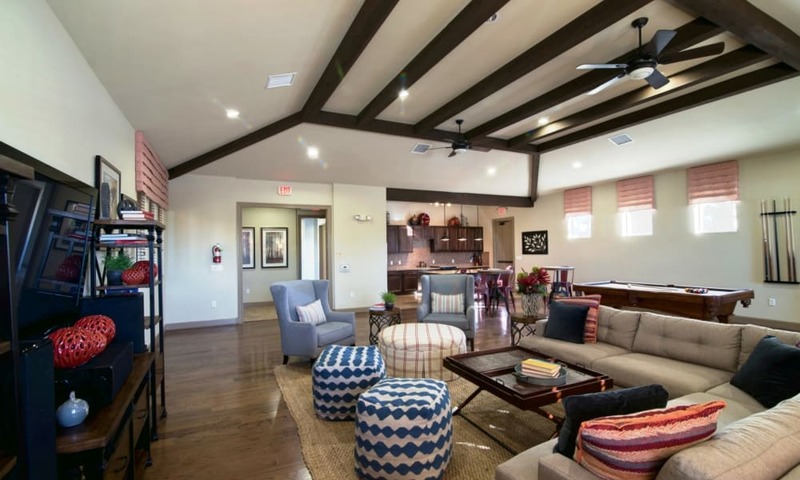 From the resort-style pool to the granite countertops, you will find we have designed our apartments with your comforts in mind. 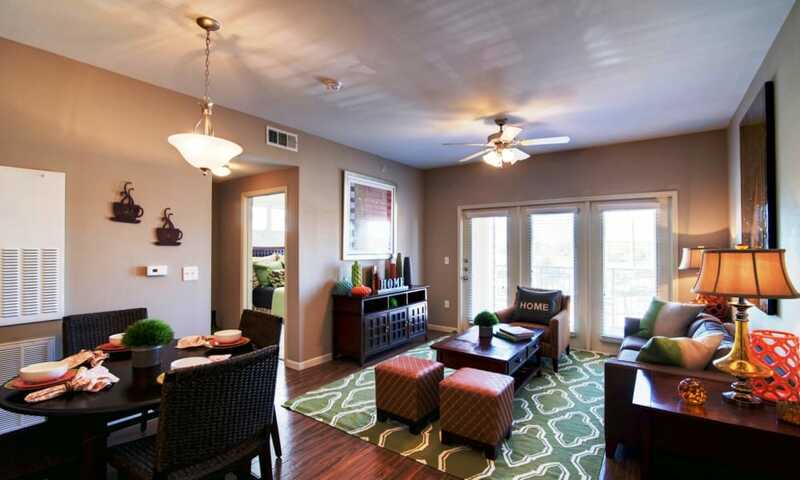 Our spacious, pet-friendly apartment homes feature 9-foot ceilings and an open concept floor plan. 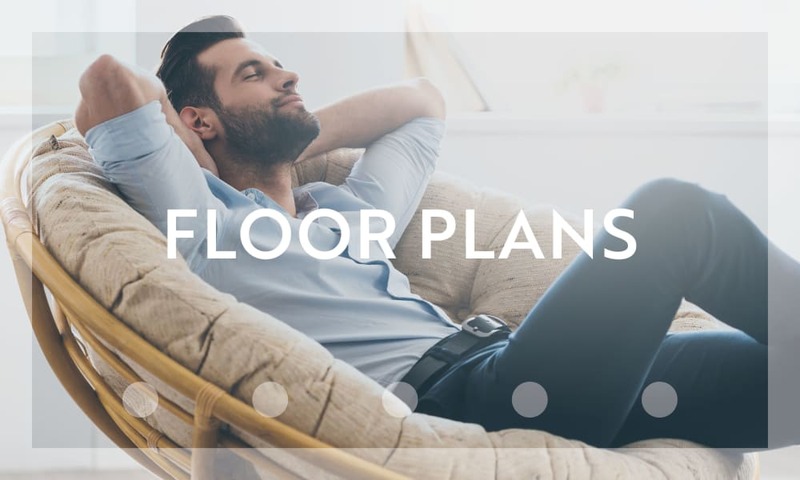 Your pet will love curling up in a warm stream of sunlight from the oversized windows flooding your apartment with natural light. 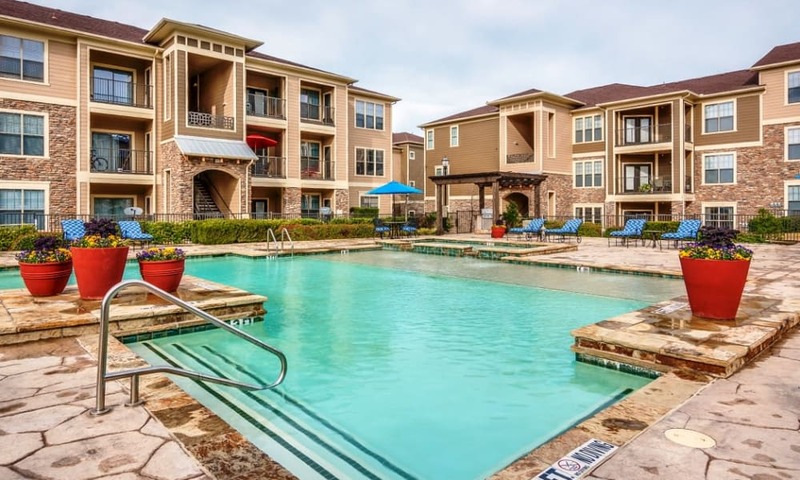 Our convenient location in North Fort Worth means you not only have great proximity to city life, you also get to enjoy a quiet retreat from the busyness of the metroplex. 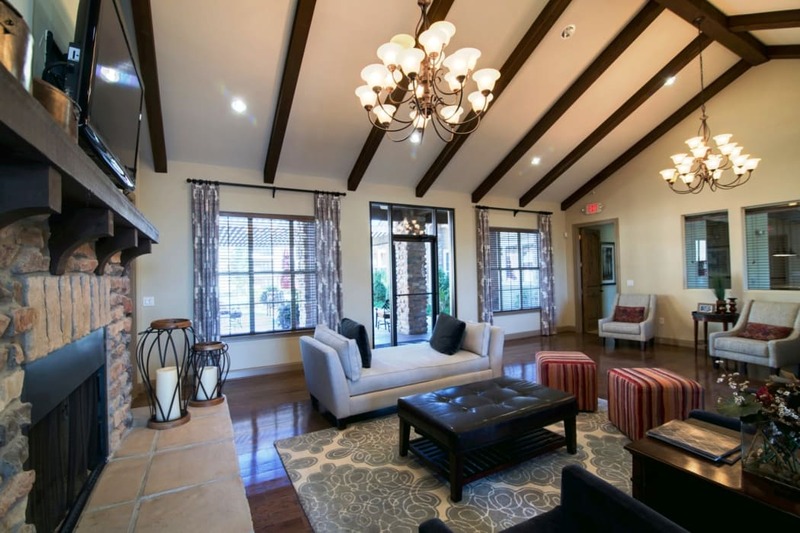 If you appreciate the appeal of living in a charming and relaxed community, you’ve come to the right place. 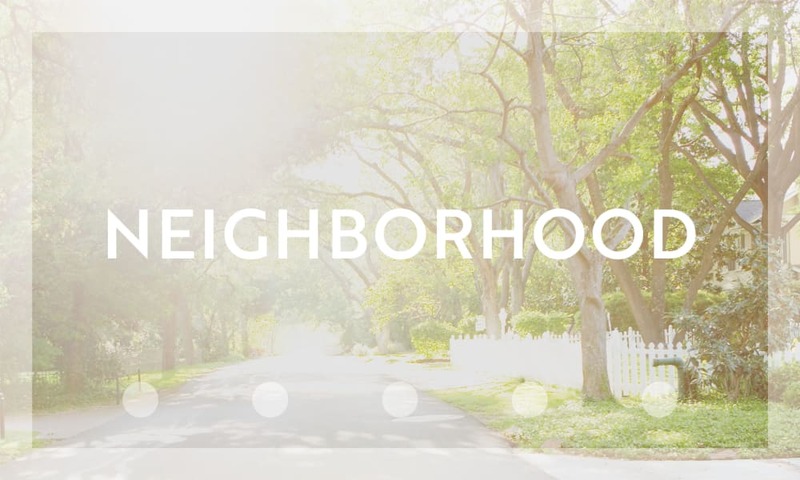 Discover more great locations by visiting our neighborhood page.